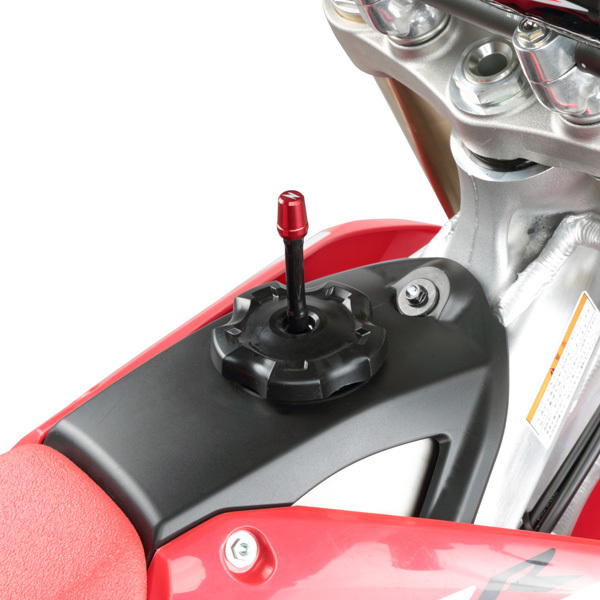 - One way valve to prevent fuel back flow from the fuel tank in the event of a fall. - Keeps the fuel tank air ventilated but does not let fuel flow out. 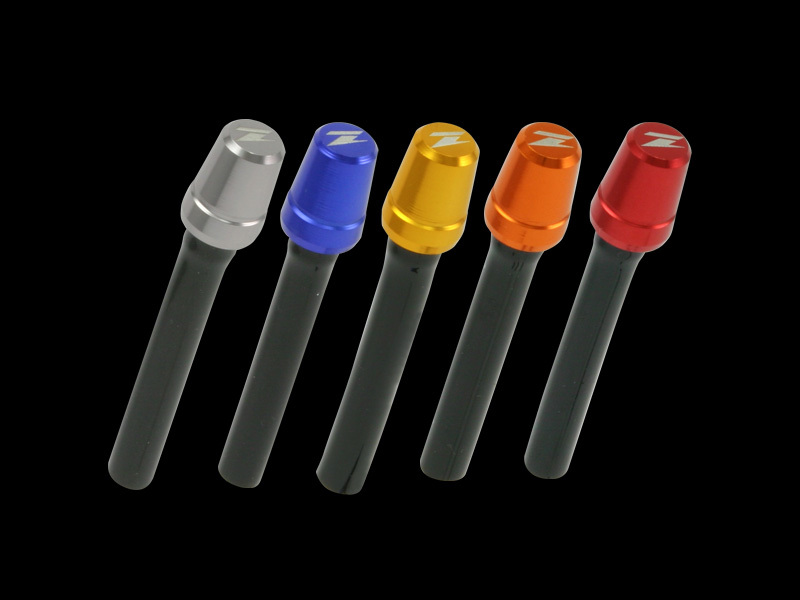 - Available in 5 beautiful anodized colors. - Cap is made of A7009-T6 aluminum.